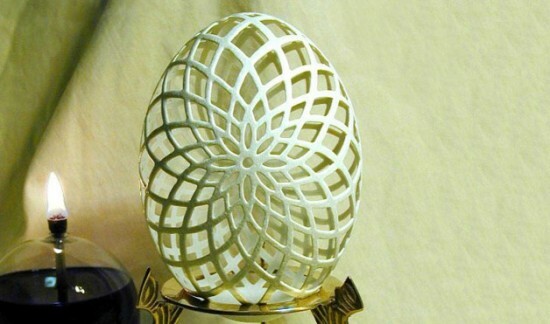 Gary LeMaster has to be one of the world’s most gifted sculptors. 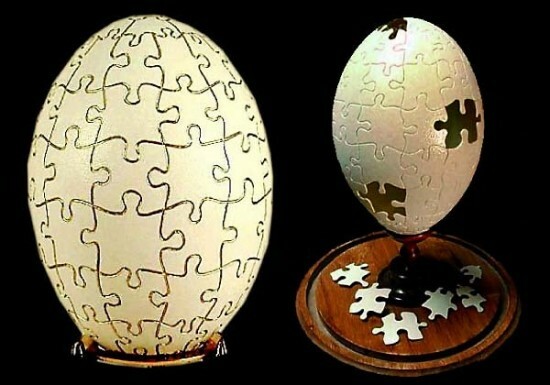 After all, how many people can take an egg and turn it into an intricate and detailed work of art? Born in New Zealand, where his father, a US soldier, was stationed at the time, Gary showed a passion for the arts, at a very young age. 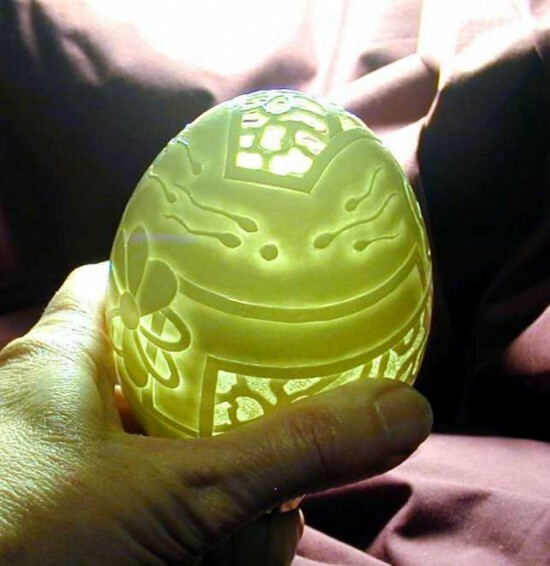 After the family moved to the States, he grew up learning how to use tools, and do woodworking alongside his father, while, at the same time, learning to appreciate fine arts, from his mother, a talented ballet dancer. It was his mother’s guidance that got him a scholarship in music at the University of Iowa, which he turned down to pursue a teaching degree in history and English. Although he practiced drawing with pencil, charcoal, pen and ink, the fact that he was color-blind made Gary LeMaster think his visual art was limited, and that he wasn’t good enough for art school. After enrolling in several school programs and obtaining numerous degrees, he decided it was time he took some art courses at the University of Iowa, where he enjoyed every class he took. 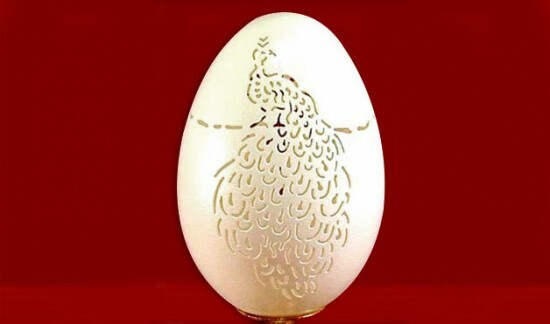 Although Gary regretted not turning to the arts to begin with, his graduate art courses helped take his drawing skills to a whole other level, which proved to be very important in his career as a professional eggshell sculptor. 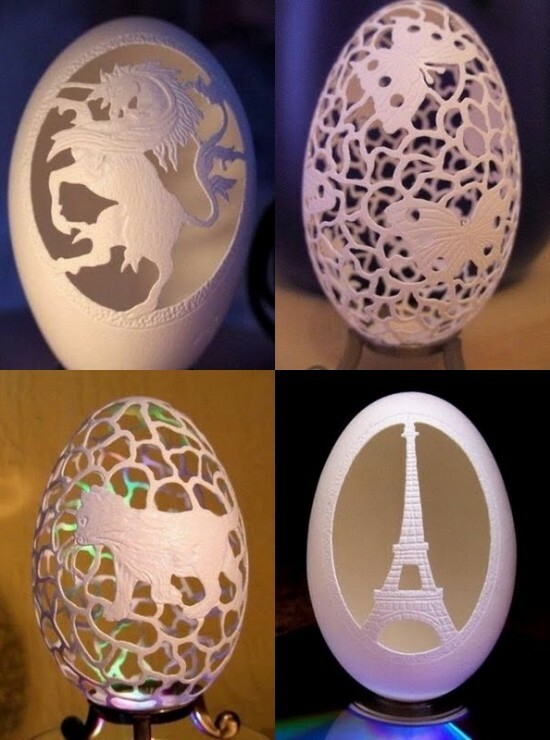 Talking about how people react when they see his eggshell masterpieces, the artist says almost everyone asks him what the eggs are made of. 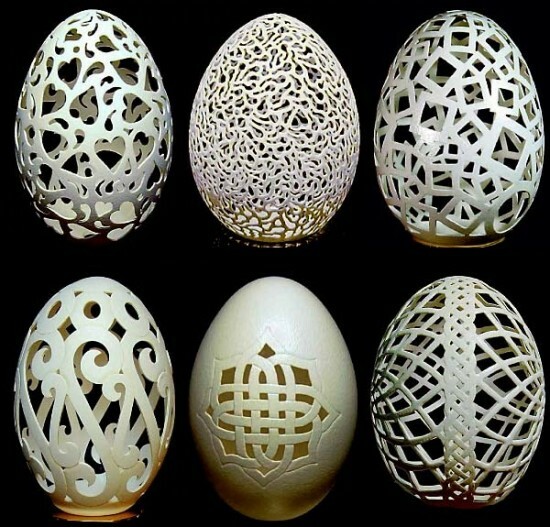 Although their shape obviously hints to an egg, most of them believe they’re made of ceramic and plastic, and act very surprise when Mr LeMaster assures them they are real eggs from real chickens, turkeys, ostrich, geese, etc.